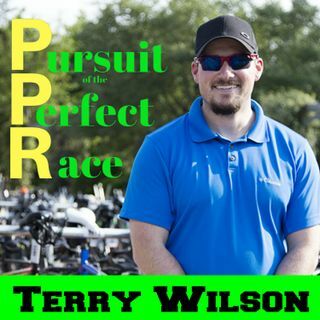 In this episode of the Pursuit of the Perfect Race, I talk with my friend Jarrett Wyatt. Jarrett got a Legacy slot for Kona this year and we talk about all the unique differences of what it’s like to get a slot through the Legacy program versus qualifying. Many think that there’s no real difference but the real anxiety and stress is there. The swim for him is a real fear that he has to deal with and he had a few tricks up his sleeve in order to help him with this. He flew out early in order ... See More to get used to the area and time zone but also did something else you’ll want to be sure to listen for. I’ve enjoyed following Jarrett on his Pursuit to get to the Big Island, and now that this season of his life has come to a close we focus on some new goals he has and learn what’s next for Jarrett. Good luck my friend and I look forward to toeing the start line with you in Pietermaritzburg in 2020.